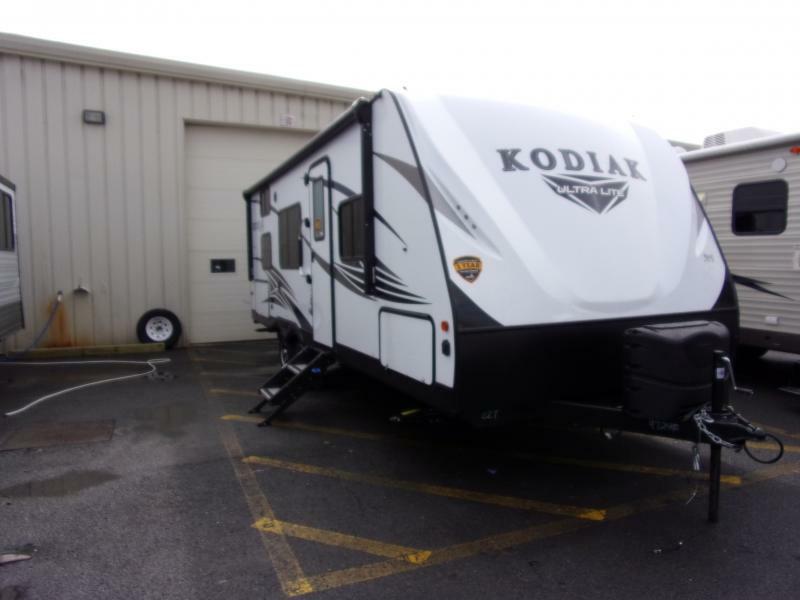 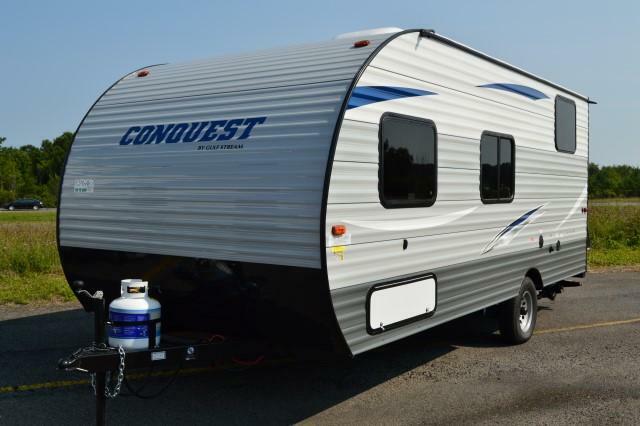 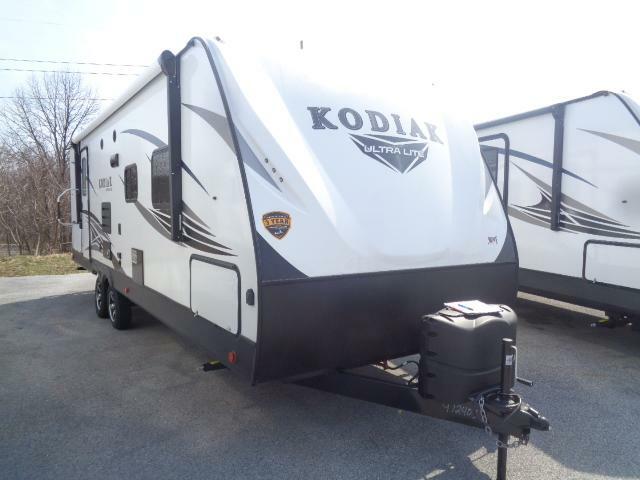 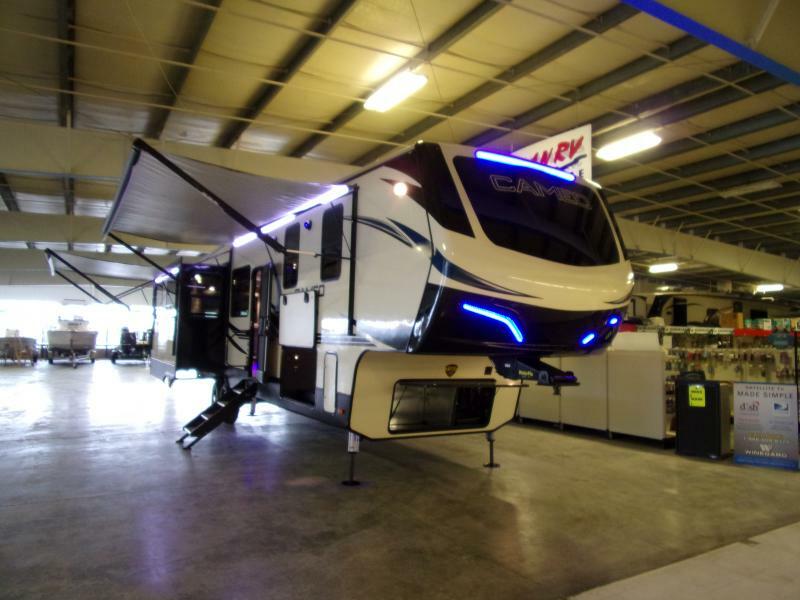 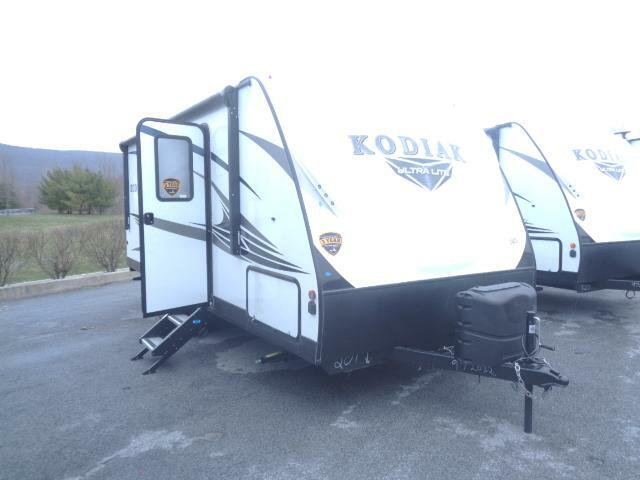 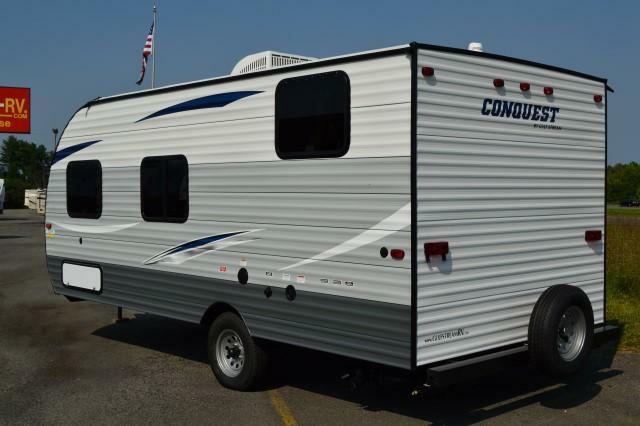 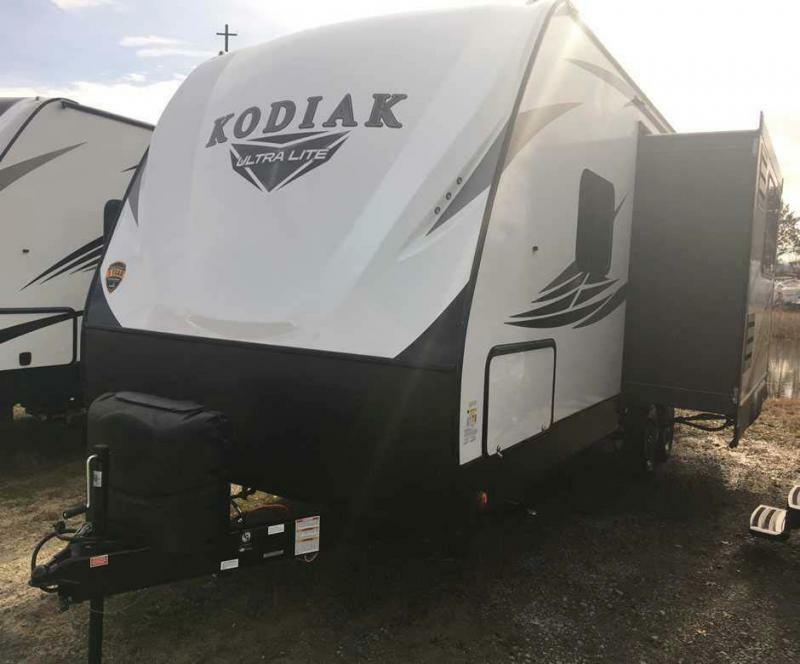 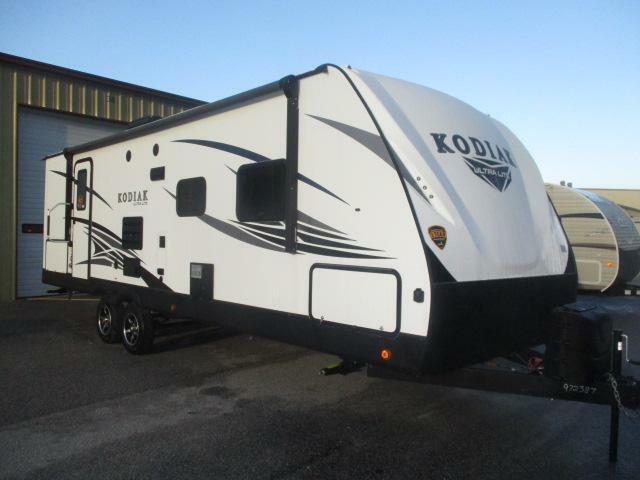 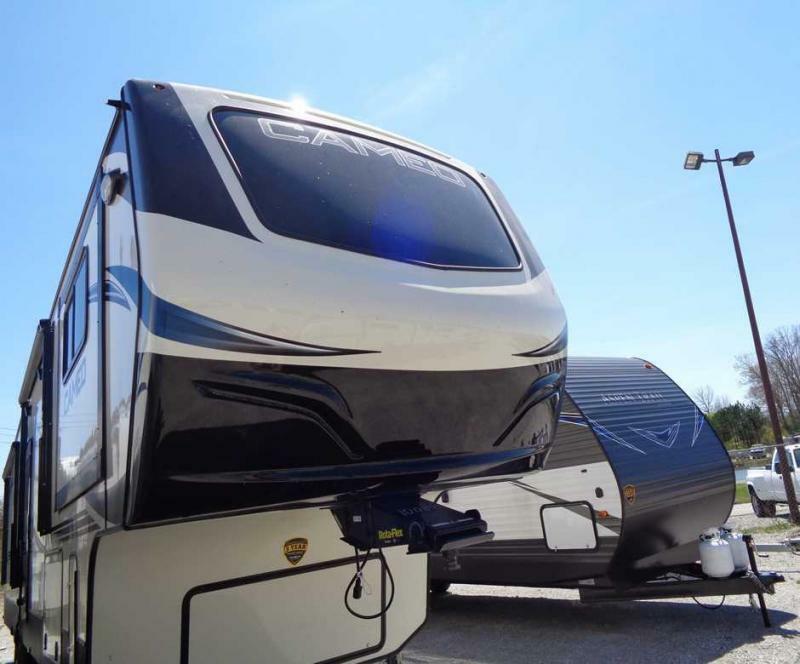 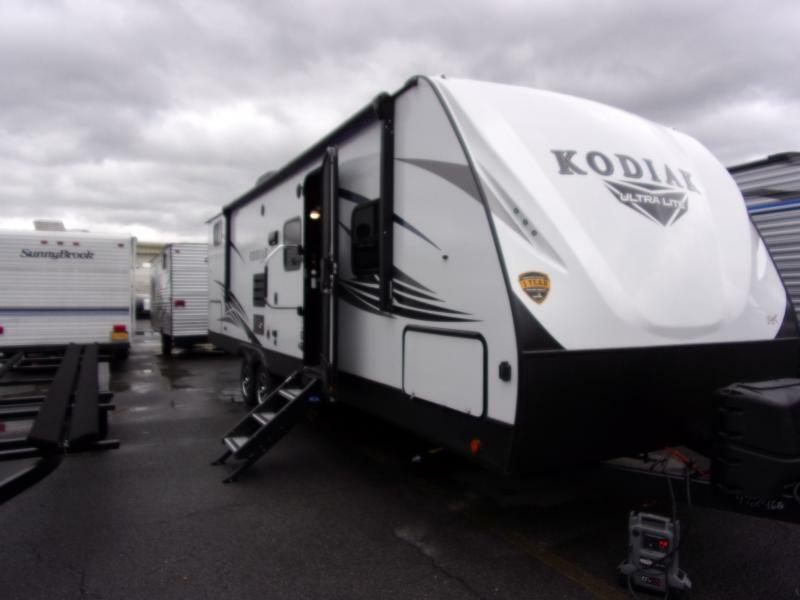 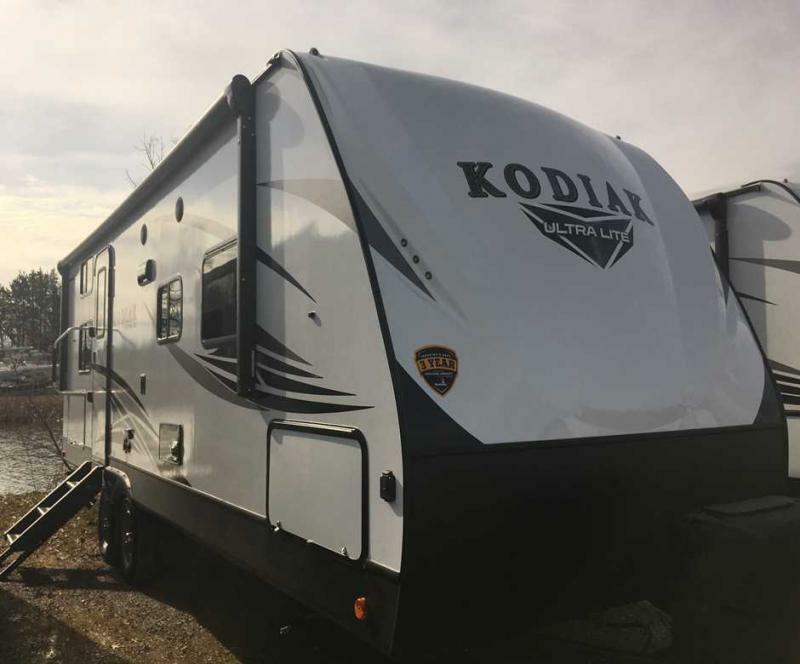 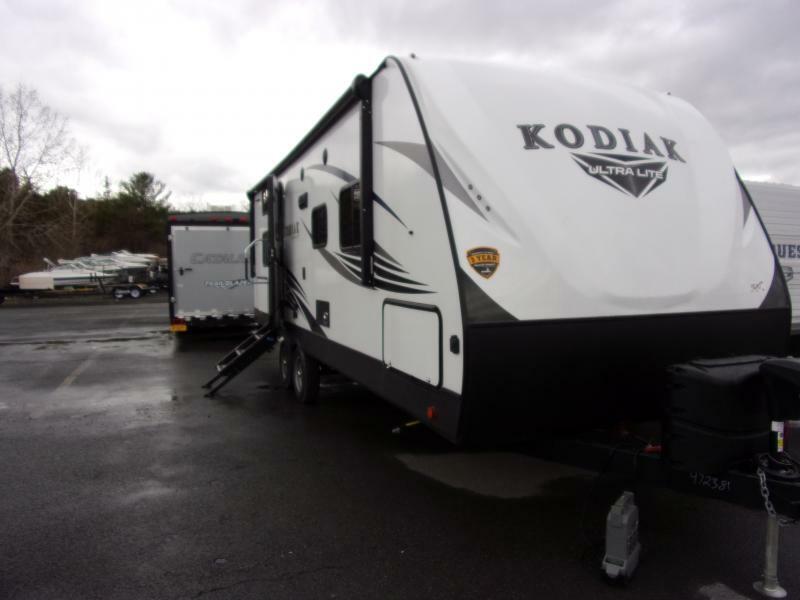 Enjoy a weekend adventure with this 2019 Conquest 198BH! 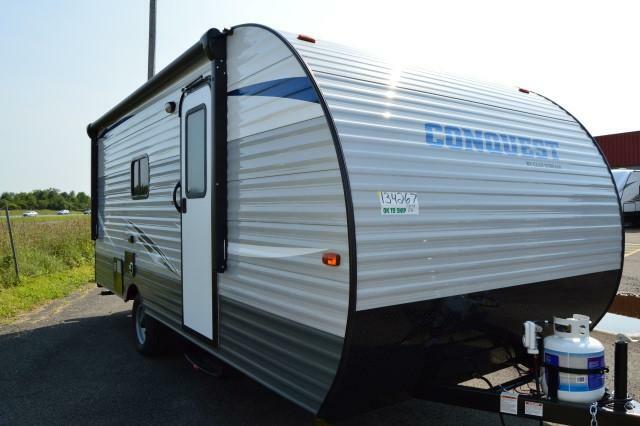 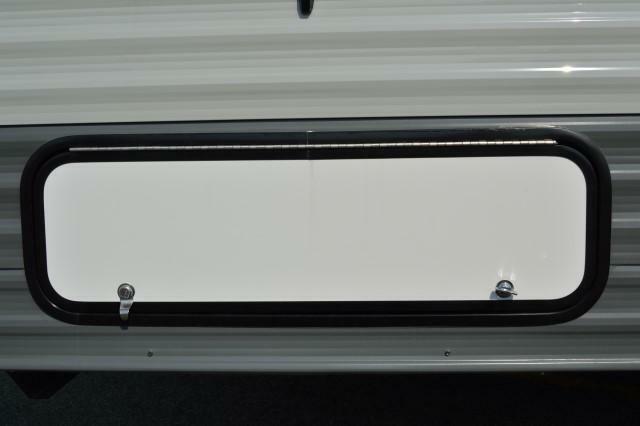 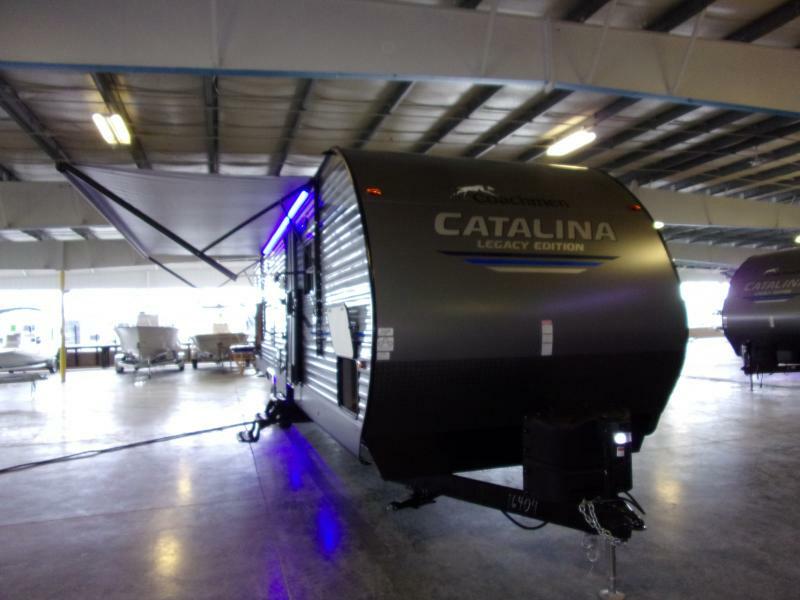 This light weight travel trailer has all you need. 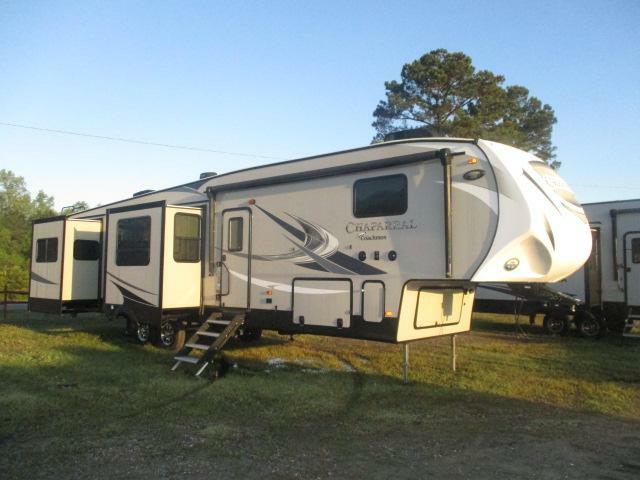 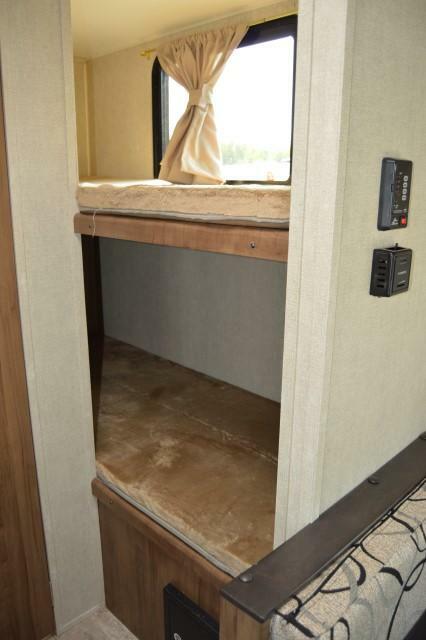 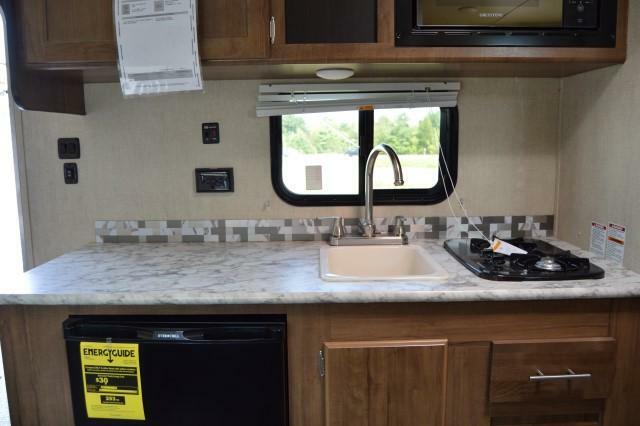 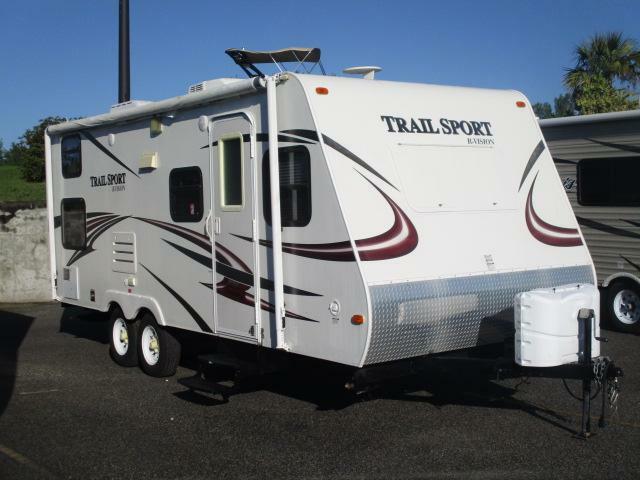 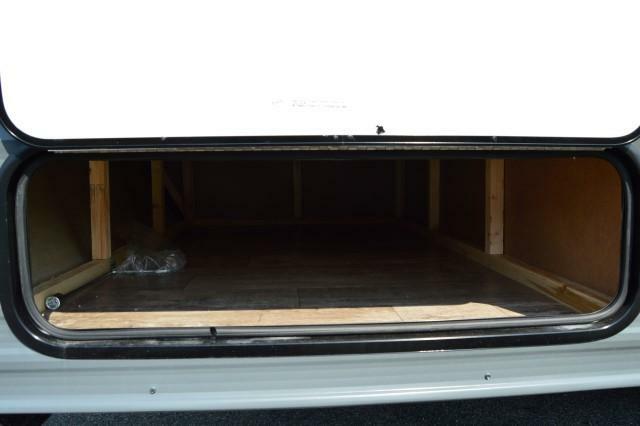 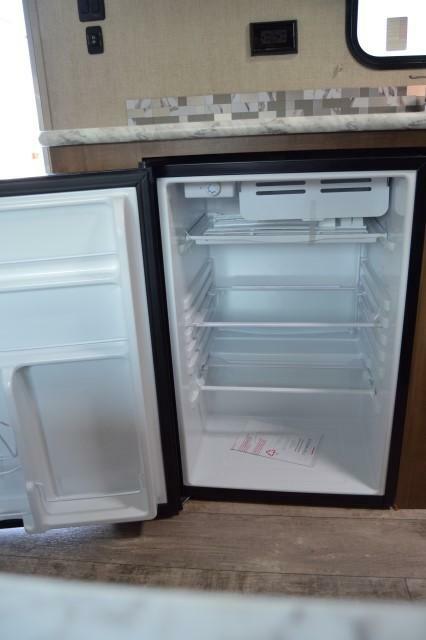 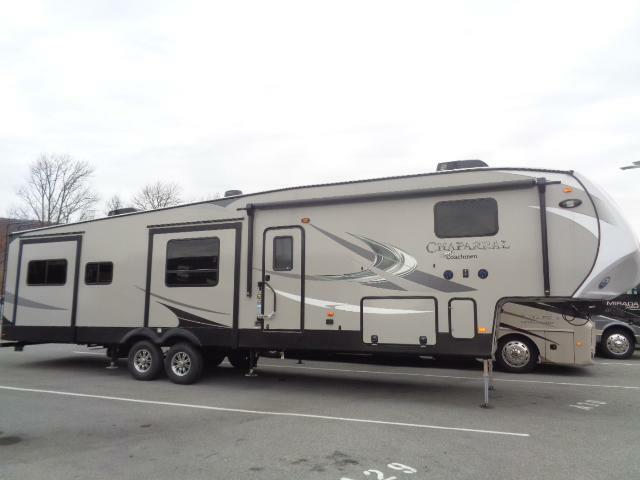 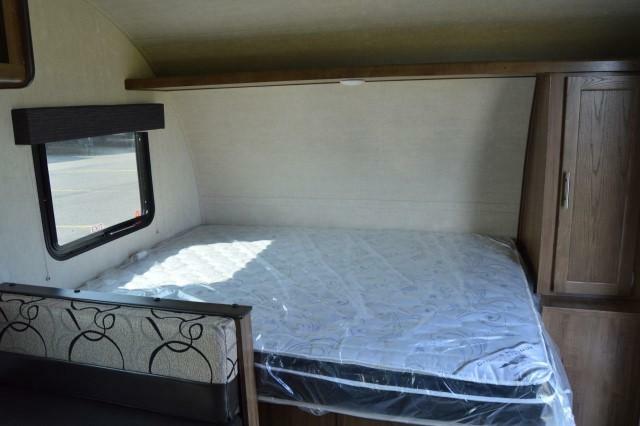 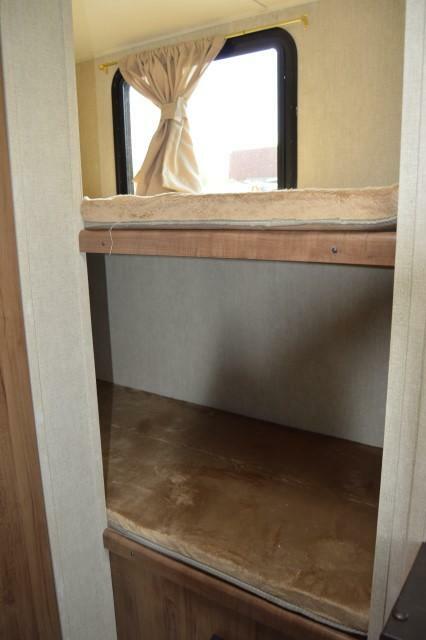 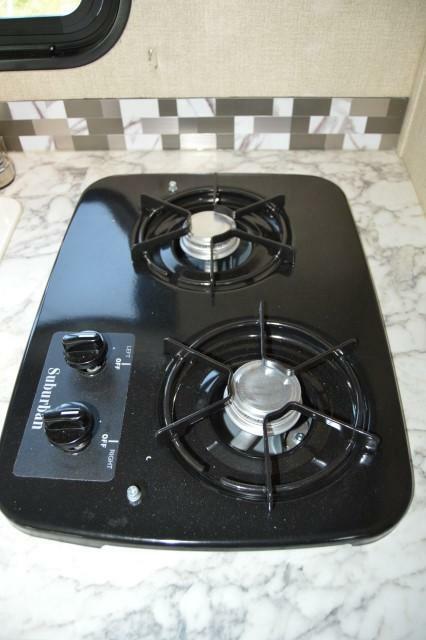 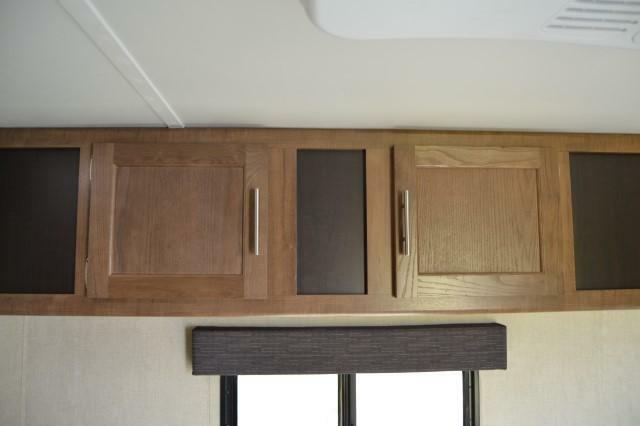 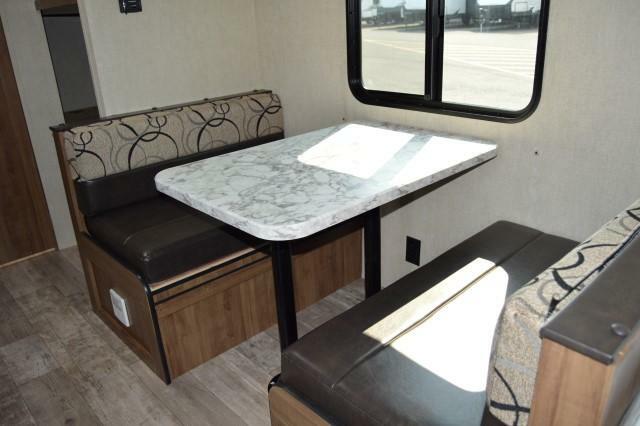 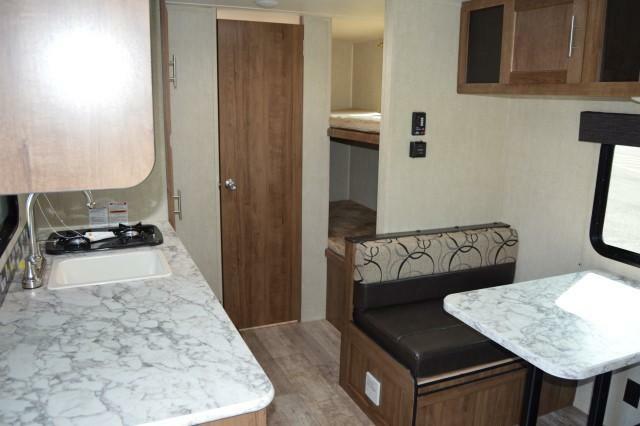 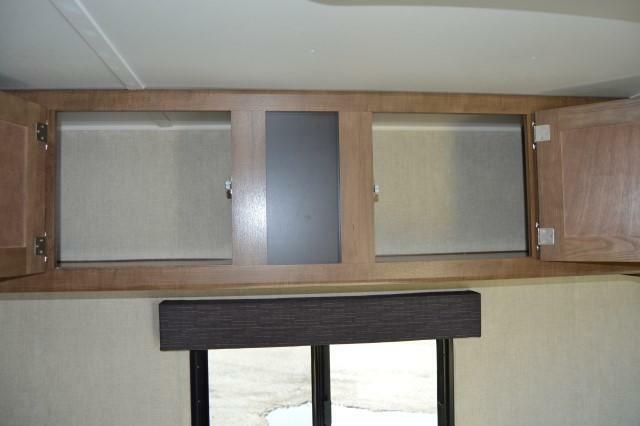 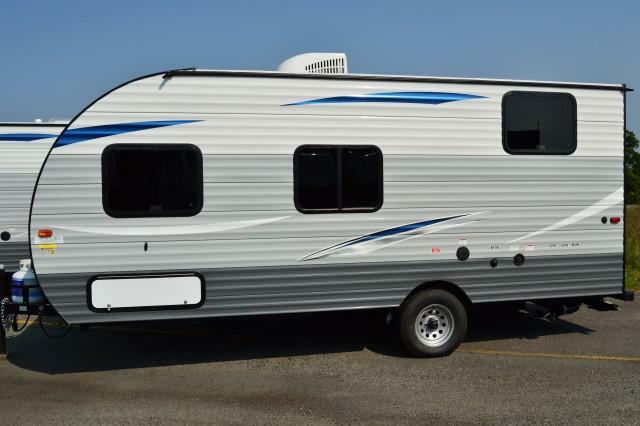 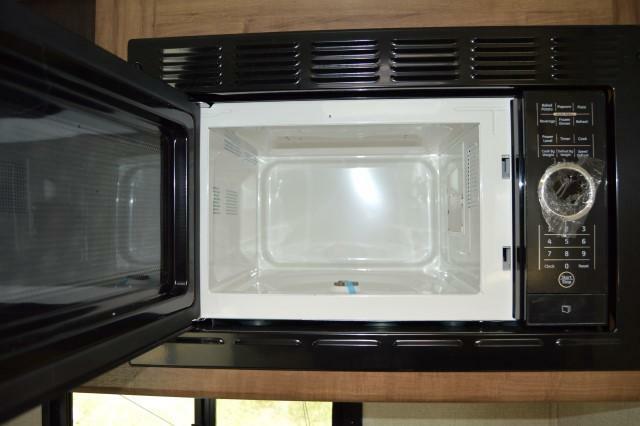 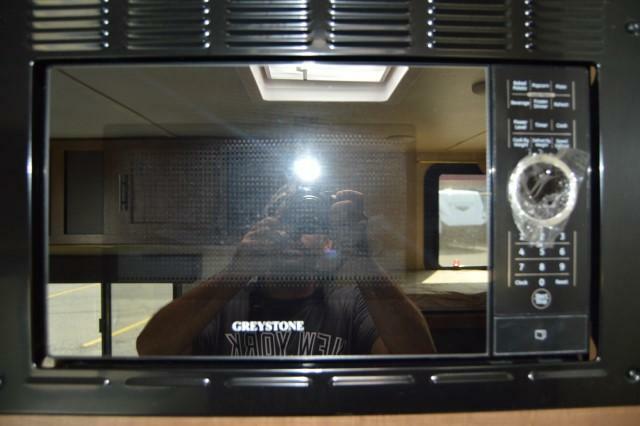 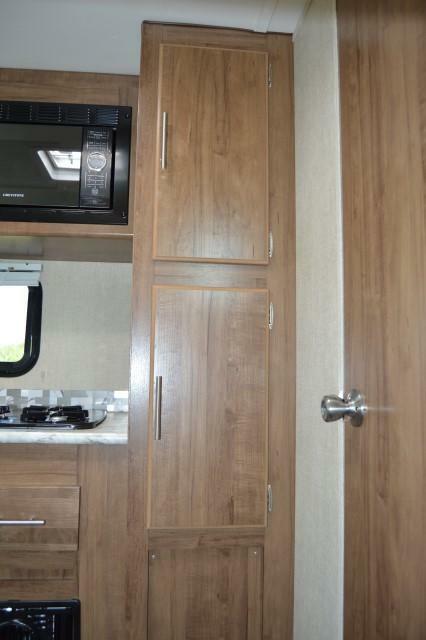 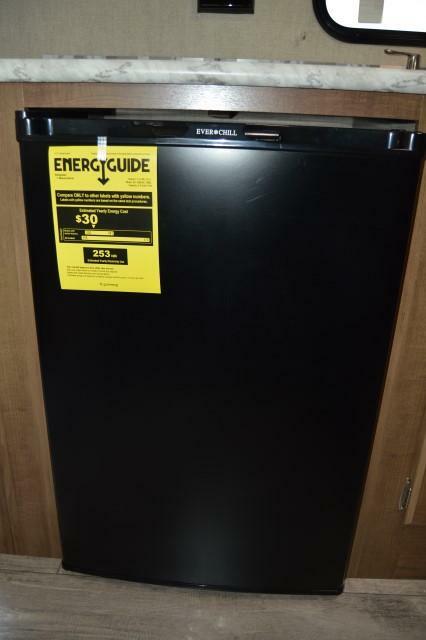 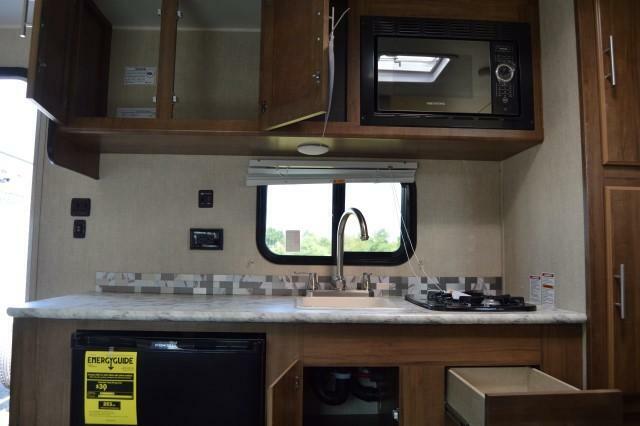 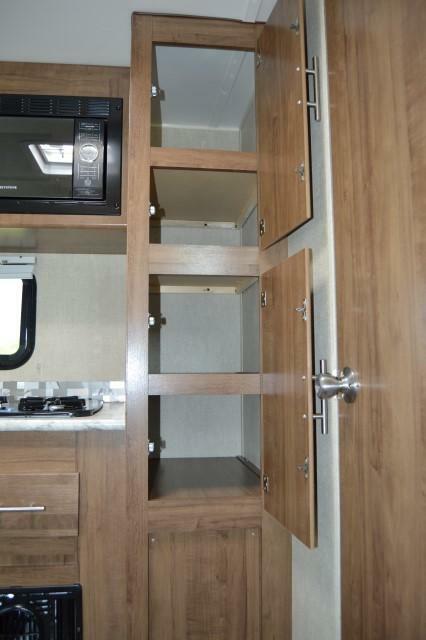 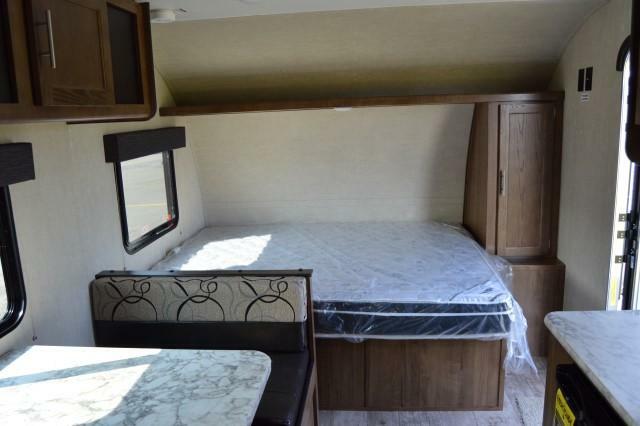 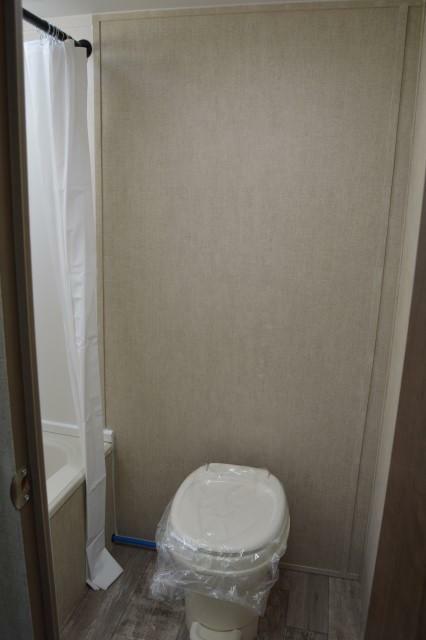 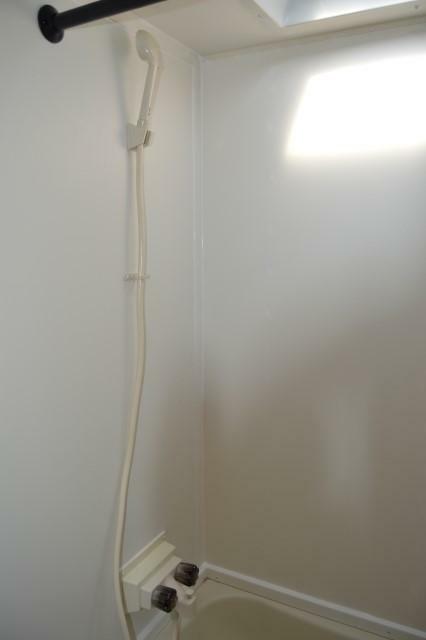 Features include bunk beds, gas cook top stove, booth seating that makes a bed, and much more. 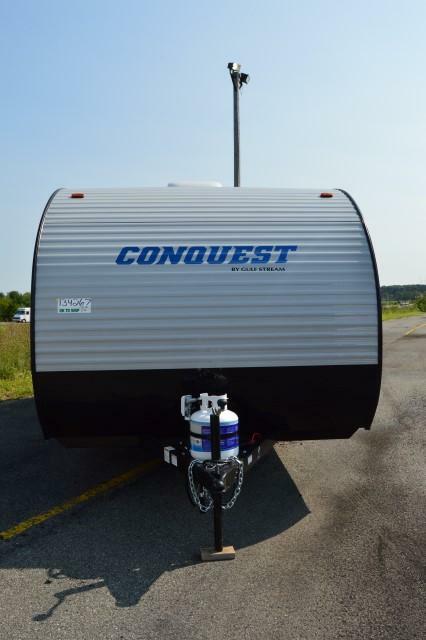 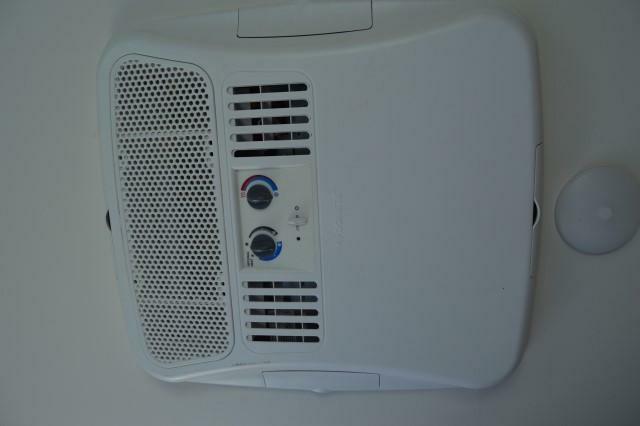 Stop in today and get camping this weekend!